My Sweet Haven: I miss binignit! First time to hear about binignit. Which part of the Philippines are you from? I love tapioca though with coconut milk! 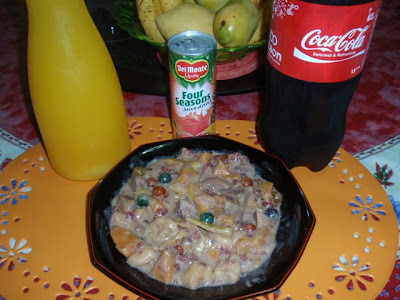 Is binignit biko? hehe I am not sure though, but I always hear this from my parents who are both Bisaya. And I forgot if it's biko or ginataan. hehe. Im so craving with all this foods, makes me wanna go back home so soon. I am not sure what binignit is but it looks kind of like our ginataan in Bicol. Is it cooked with coconut milk? we didn't cook ginataan last friday but we did cool biko.. however my sister in law brought us ginataan and it was yummy.. I love binignit, Jenn! 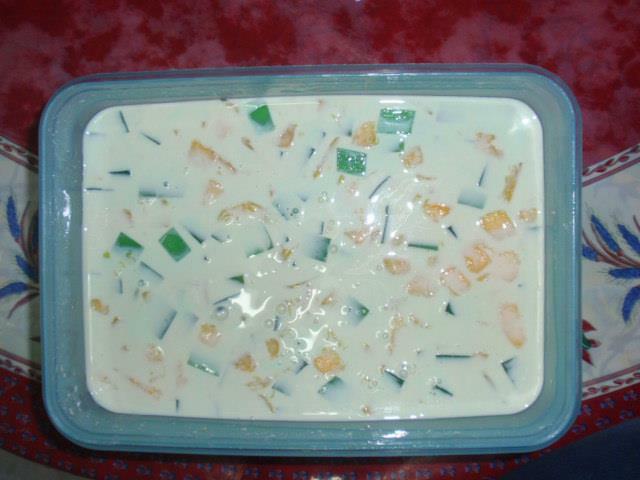 I often make some here kay naa man saging, camote, langka, sticky rice, bilo-bilo, ang sago so I can just make them. Sarap kaayo labi na ug taglamig! Lol.